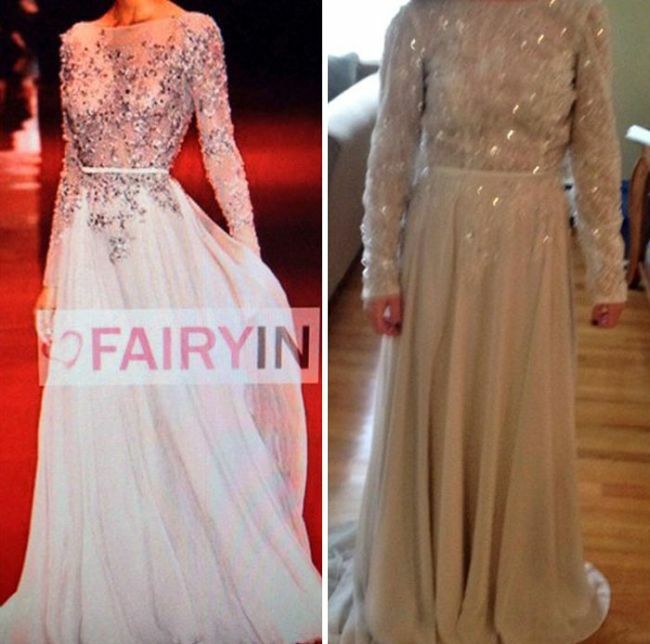 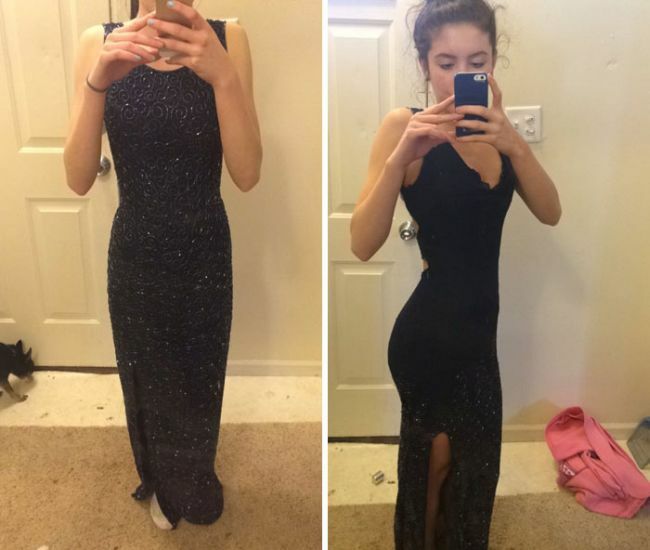 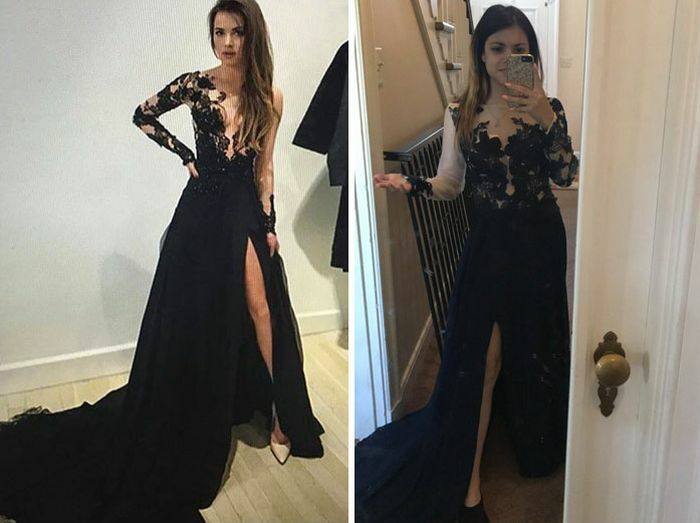 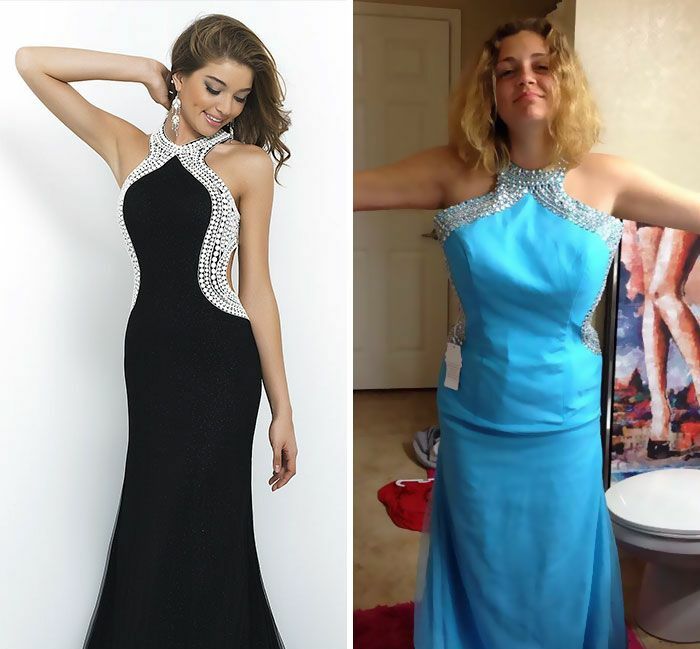 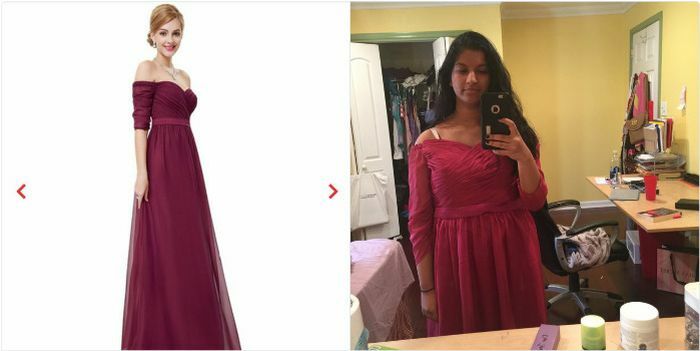 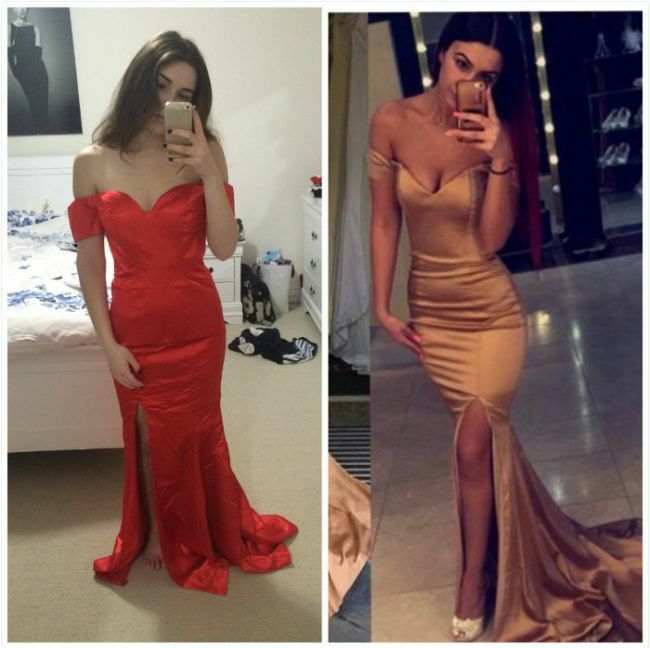 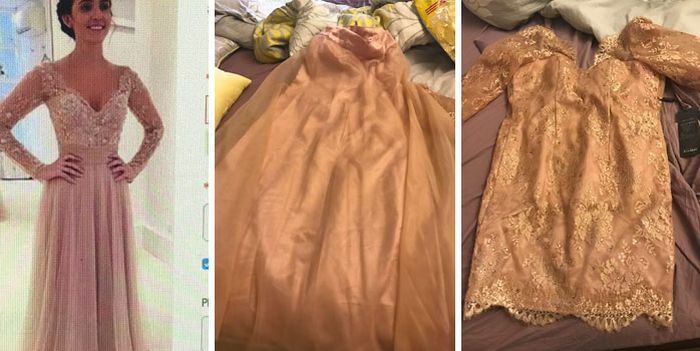 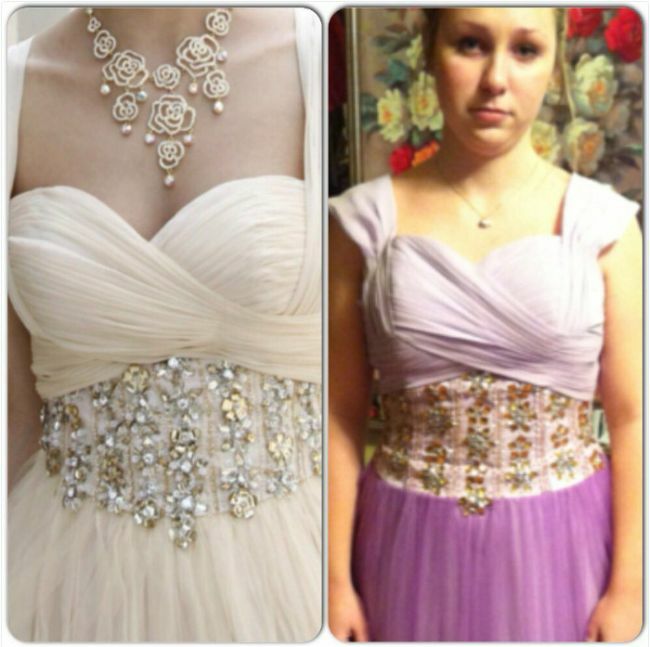 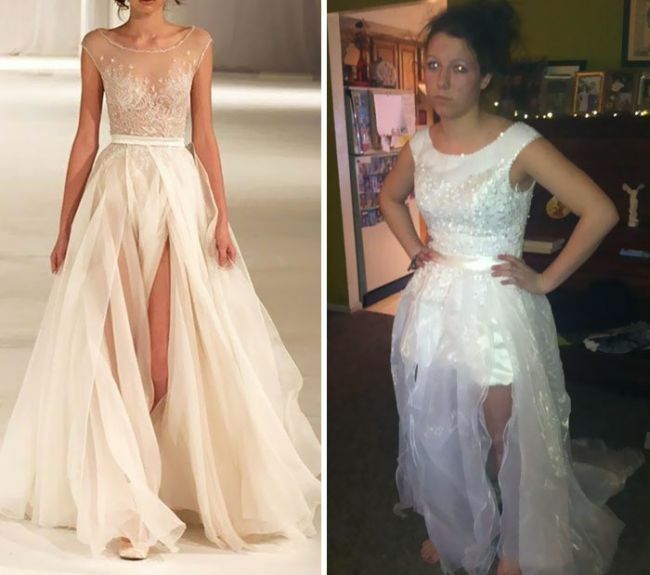 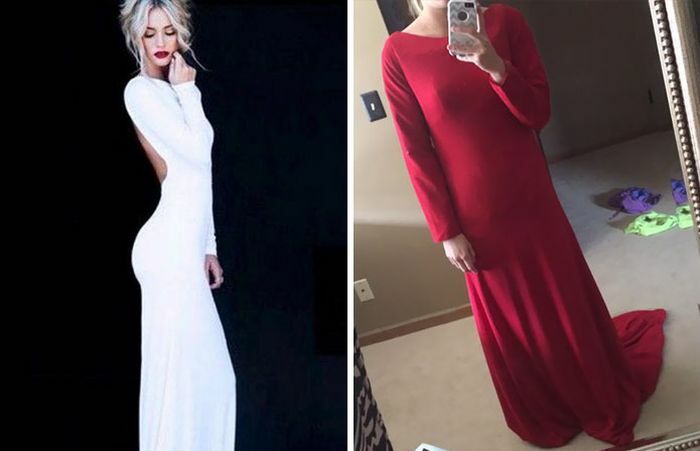 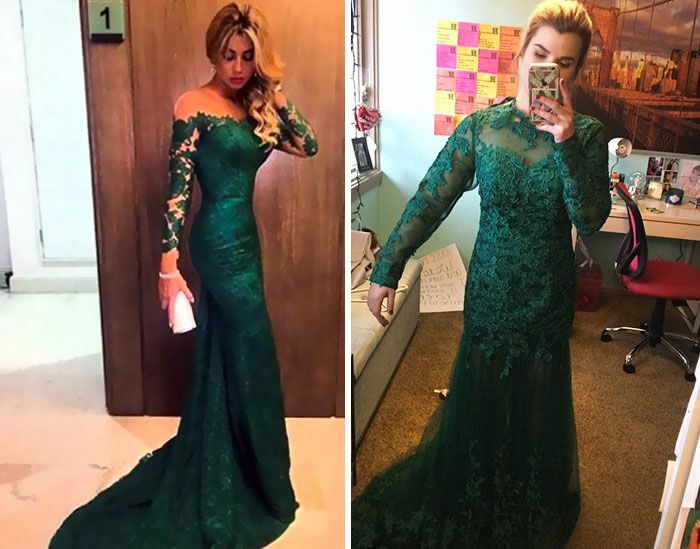 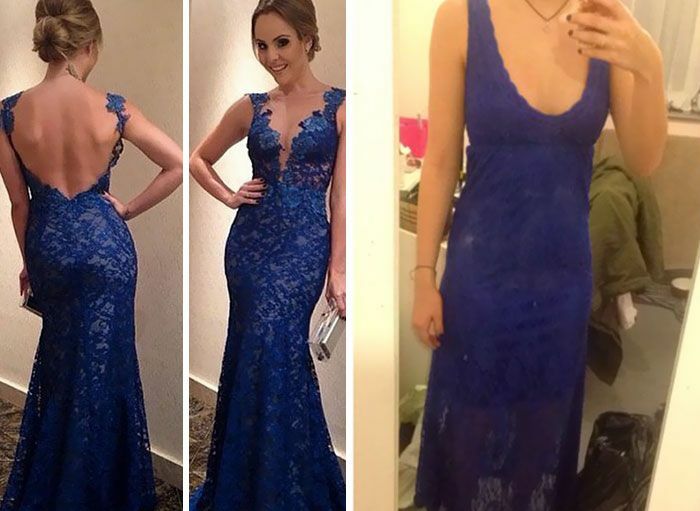 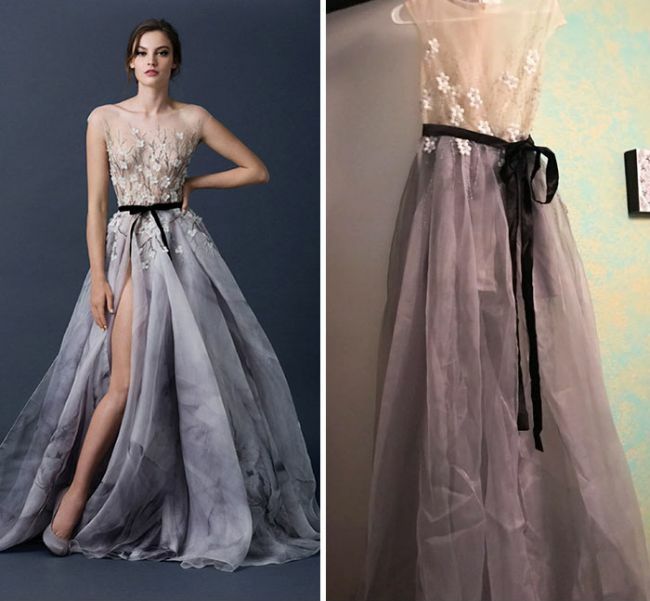 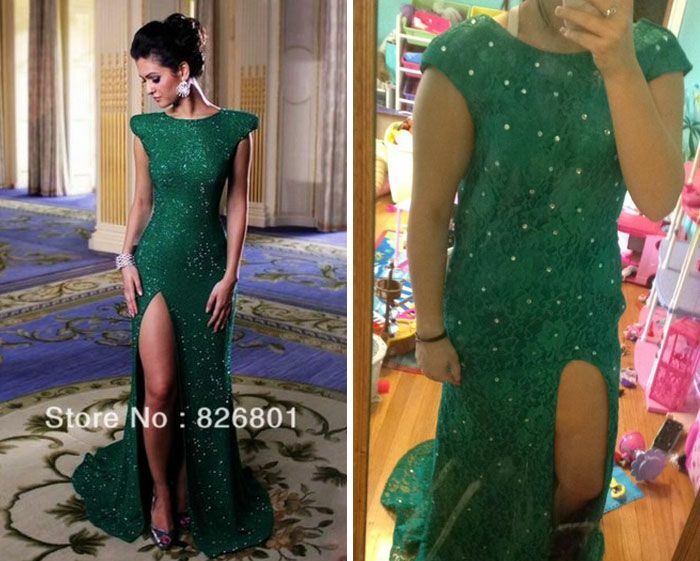 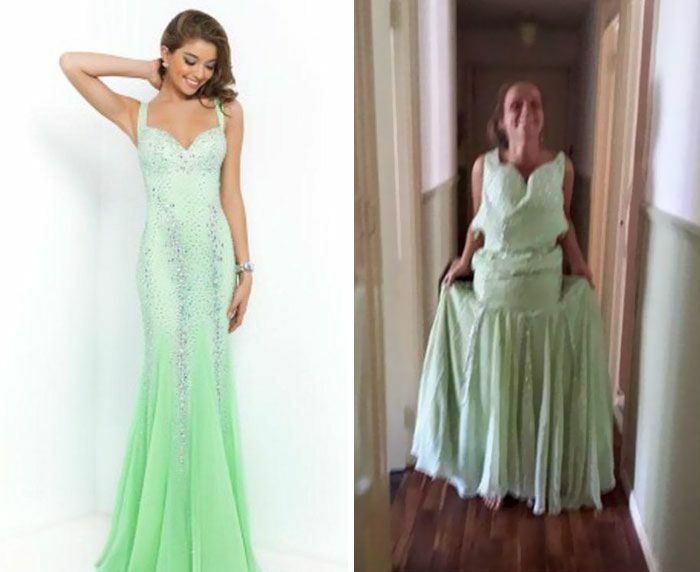 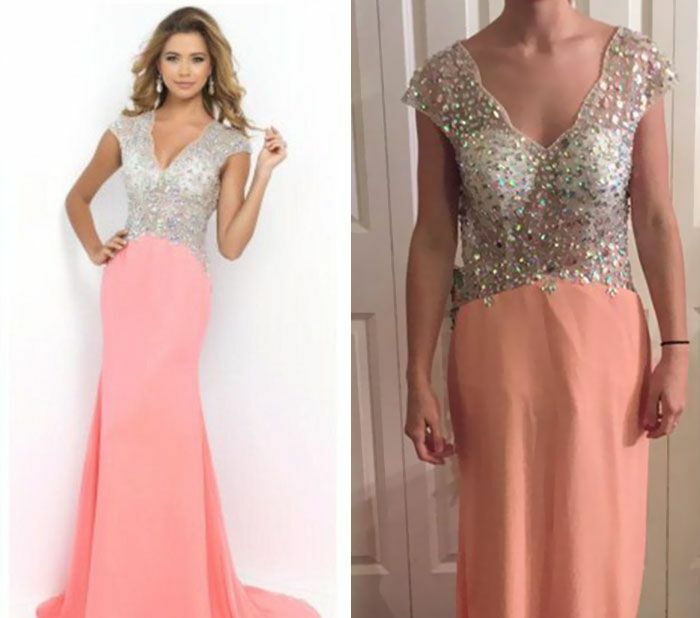 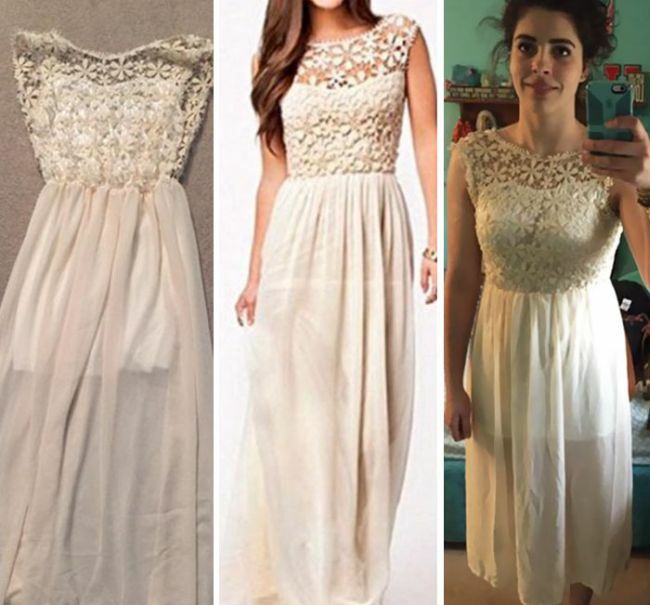 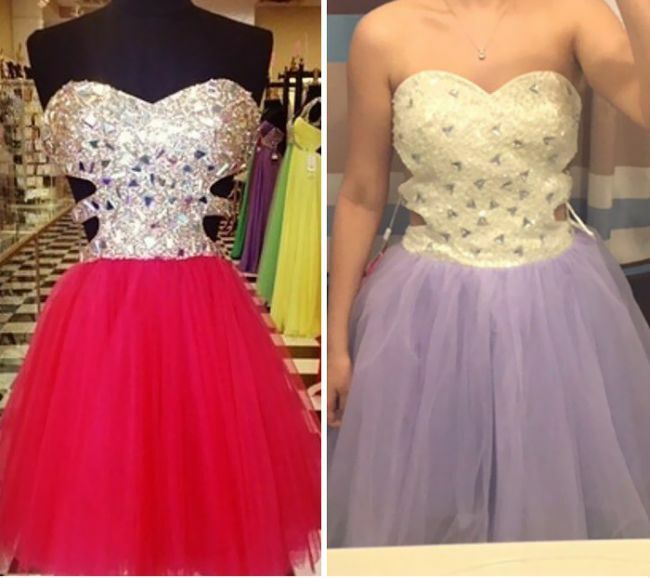 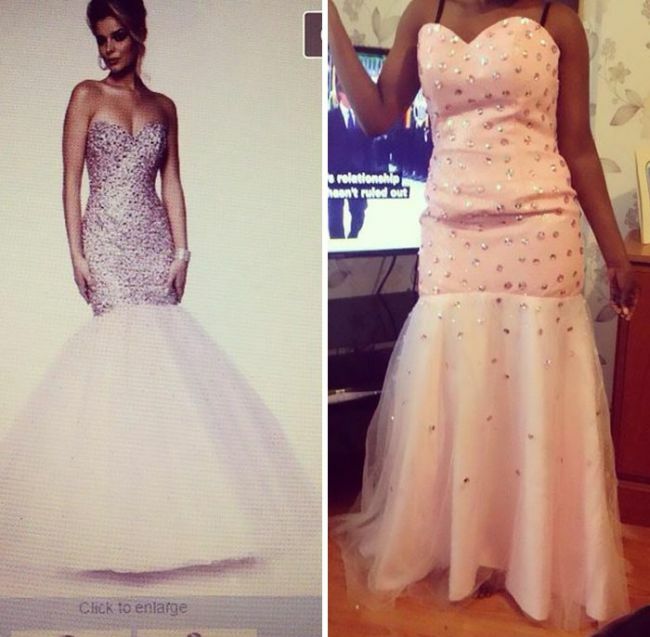 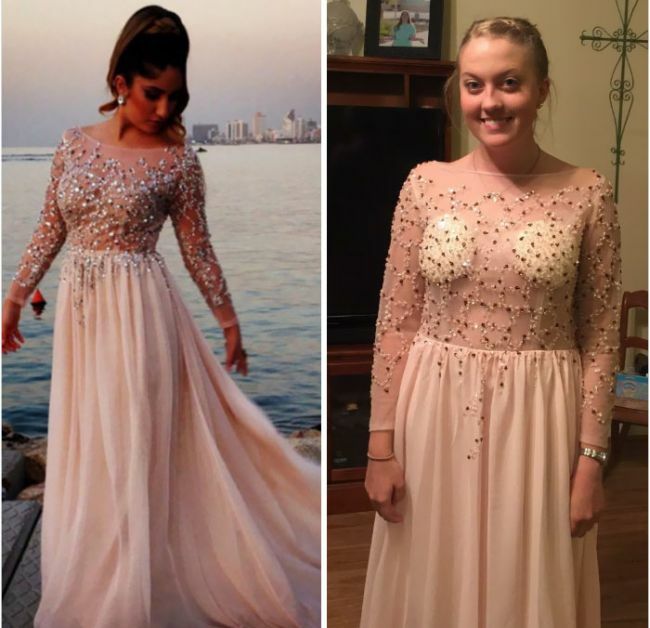 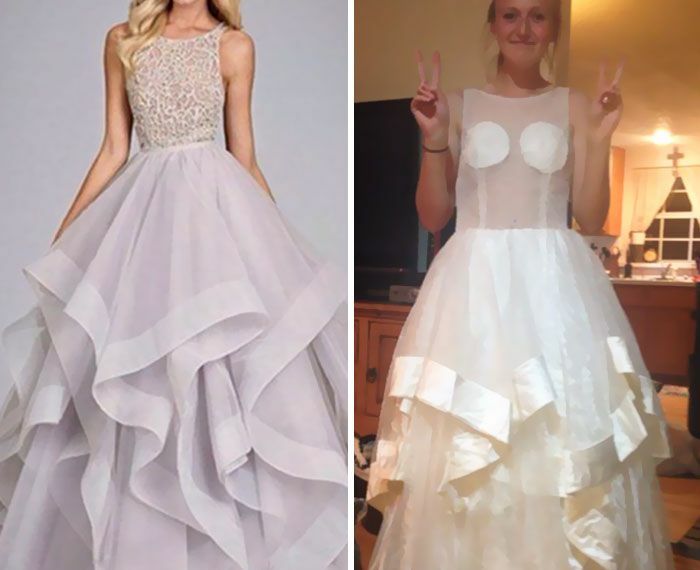 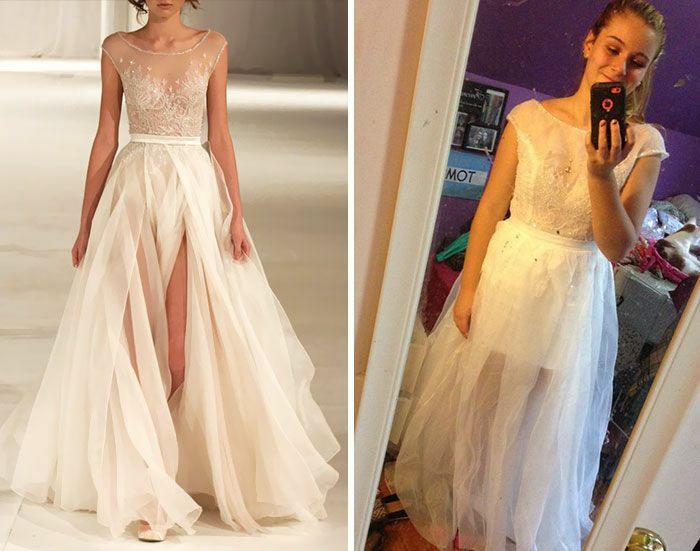 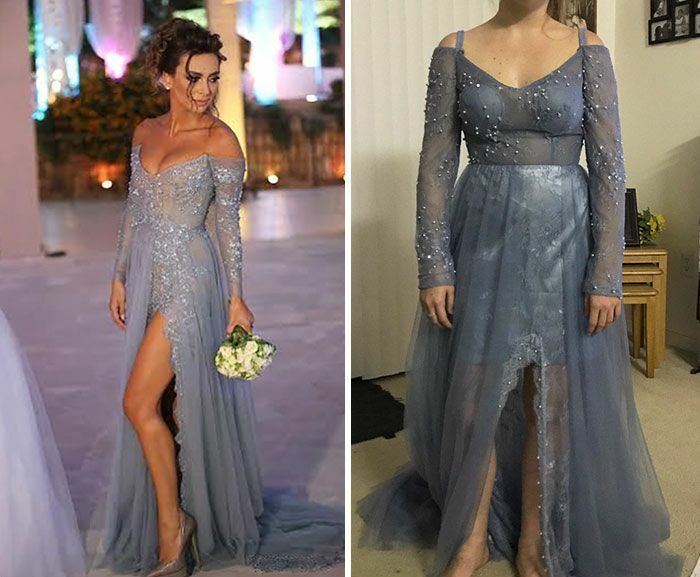 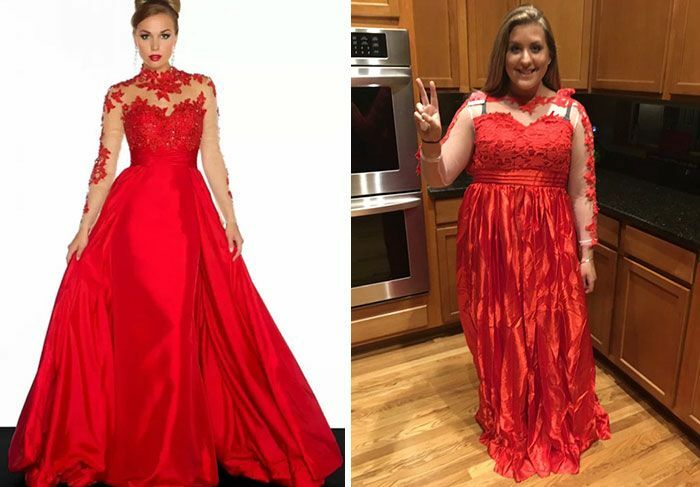 If you plan on attending prom sometime in the near future, just remember, it's not a good idea to buy your dress online. 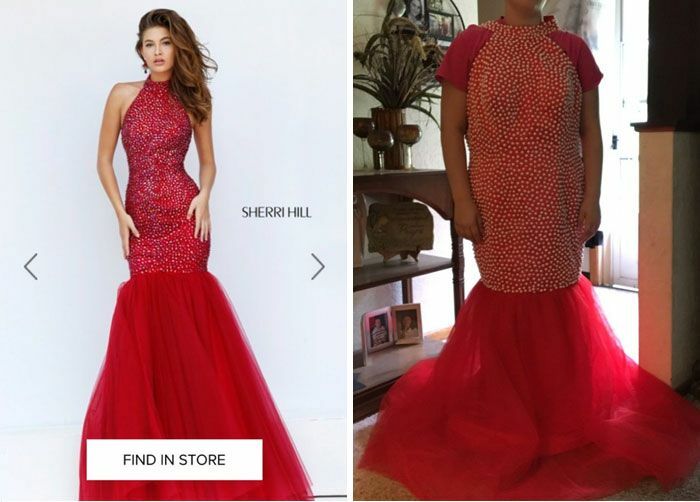 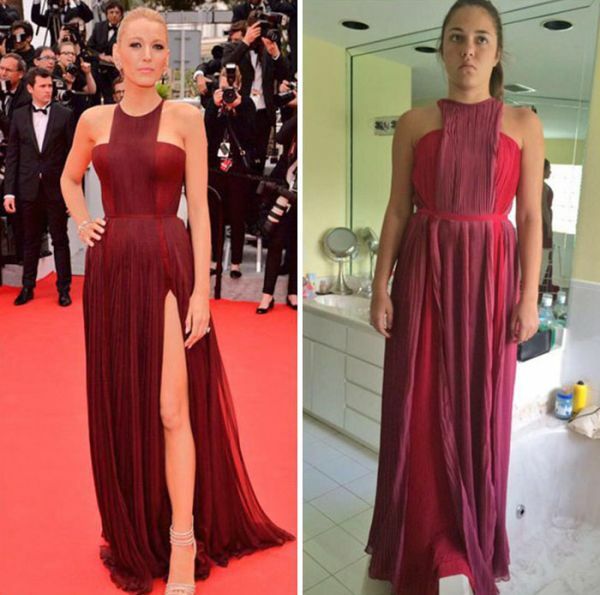 these idiots dont realize you either need the figure of the model or a tailor. 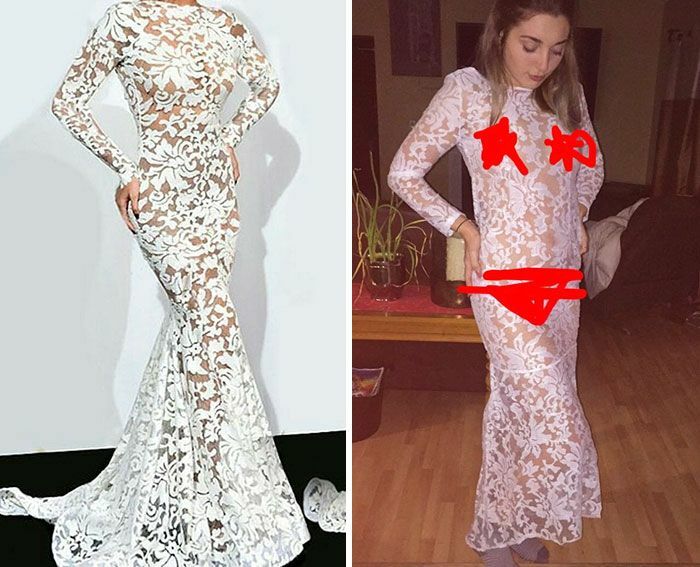 thats how it works.